Looks around and bobs head. Also rears up and roars (rare). 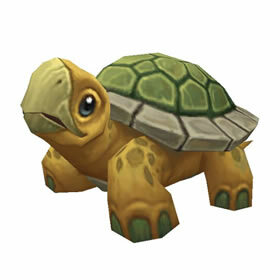 Players can earn Tortollan Seekers reputation by questing in Kul Tiras and Zandalar. World Quests that award Tortollan Seekers reputation unlock at level 120. On the next round, you attack, dealing 591 Aquatic damage. Blasts the target with steam, dealing 433 Aquatic damage. Chomps on the enemy, dealing 433 Critter damage. His location is wrong. He is at Seeker's Vista in Stormsong Valley where you turn in your WQ . This cutie pie is based off of a koopa troopa. He's just adorable! He is a real trooper, faithfulling tagging along with Kojo for years. He enjoys hide and seek as well as some serious shell sliding.